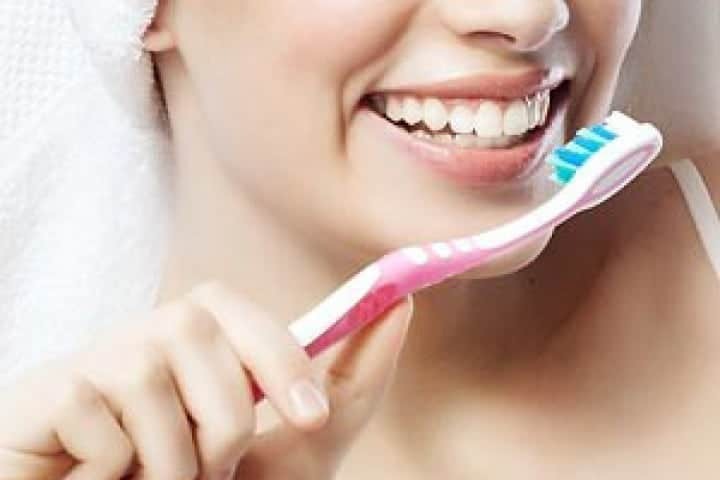 A new study from the University of Pennsylvania, recently published in the Journal of Immunology, indicates that certain components of the immune system called complements can help cause gum disease. It is believed that targeting therapies can block certain aspects of the complements and help prevent the disease-causing mechanisms. 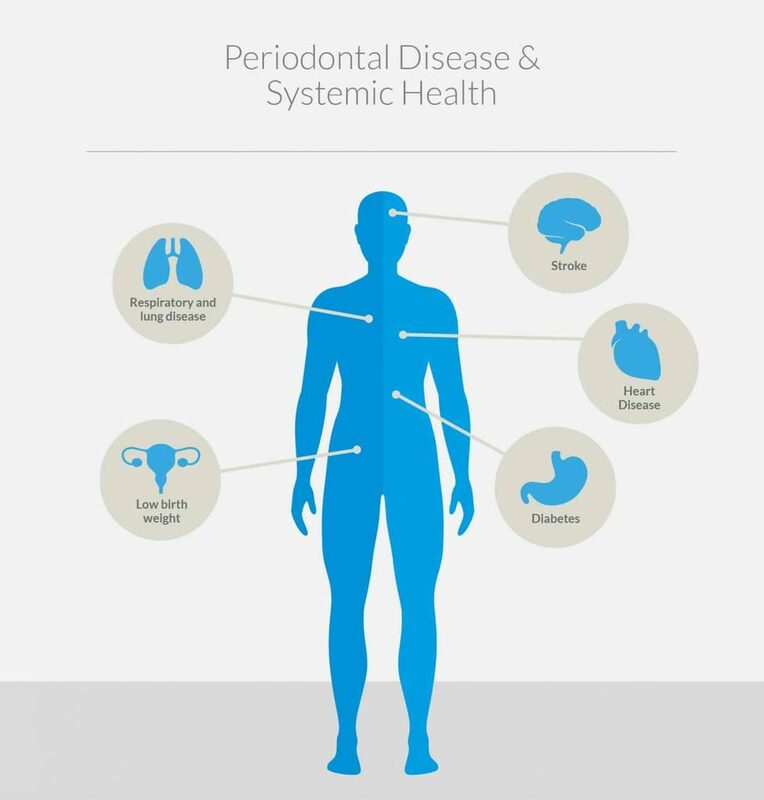 Almost half of all the adults in the United States have gum disease periodontitis. Approximately 8.5 percent have an extreme form of the disease that can cause health issues including an increased risk of heart disease, arthritis, diabetes, and pregnancy complications. Gum disease can be treated by a periodontist through surgical and nonsurgical treatments, depending on the severity of the condition. The most important step for prevention is to ensure that your home mouth care is thorough. Making sure that plaque doesn’t have the chance to build up is extremely important. Visiting a periodontist in Jenkintown, PA regularly is also necessary to avoid extensive gum disease. The Center for Periodontics & Implant Dentistry is close by and serves many of the surrounding areas. Treatment via targeted complement therapy could be the next advancement in preventing gum disease. The experiments were centered on the third component of complement, or C3, which researchers believe is the best area to target for creating an effective therapy. It is believed that new drugs could be developed that will help prevent gum disease as soon as the potential for a patient to have it is detected. Treating gum disease in the future may be as easy as picking up a prescription from the pharmacy!